With winter coming, it’s time to shop (again!) 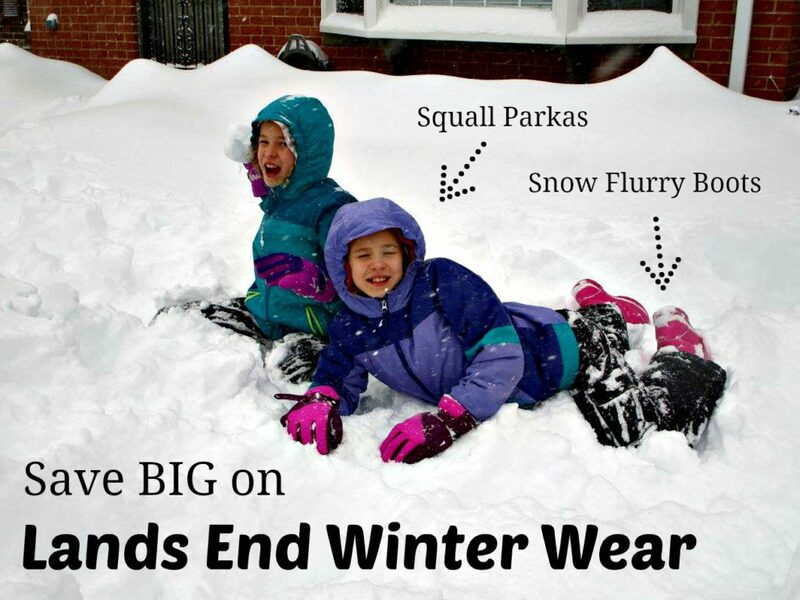 for the kids’ outerwear and boots. It can be so frustrating as the kids get older–seems like everything is so expensive! 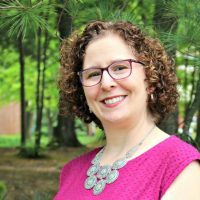 Over the years, I’ve learned a lot of tips for shopping Lands End, so I’m sharing them as we head into winter gear and gift shopping season. One of the reasons I’ve been a loyal Lands End shopper over the years is because of their quality. We’re able to pass down clothing and boots through the years, and everything holds up so well wash after wash. I have also resold our outgrown items at my moms of multiples consignment sale or on our neighborhood Facebook group. When you get a good deal shopping Lands End, it’s even better! This post contains affiliate links, which means I receive a small percentage when you shop through these links. Thanks for supporting MoneywiseMoms at no additional cost to you! 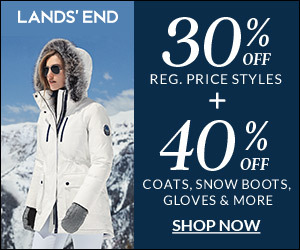 Several times each year, Lands End runs sales offering 40% and sometimes 50% off whole categories. There are also a few times where they’ll offer $40 off a $100+ order. That’s the time to buy! Right now, they’re offering 40% off all outerwear, boots, and cold weather accessories. To avoid the hassle and cost of making a return through the mail, it’s easy to return Lands End items to your local Sears store. I’ve done this many times over the years when things don’t fit the kids (or me), and it has always gone smoothly. I get much better size selection ordering online than shopping in store; I’ve found that Sears have very small Lands End departments. I know it can be hard to guess the kids’ sizes, but when you can, take advantage of the clearance sales in the off-season. I’ve bought many a Squall Parka over the years for way less than the regular price! And one Christmas, each kid received a Hooded Fleece Robe, another winter must where we live. There’s a page on the Lands End website called On the Counter. Each week, they put some of their classic items on deep clearance, and since you know the quality is top-notch, you can pick up some great deals. If you’re shopping for adult polos, button-downs, or even kids’ sandals and swim separates, you’ll find them here. Just check back regularly to see what’s new here and on the sale/clearance page. If you’re not familiar with Lands End customer service, it is another reason I’ve been a loyal shopper all these years. Whether it’s swim suits, winter clothes, or wrap dresses (my favorite! ), they guarantee satisfaction. If you’re unhappy with anything, let them know, and they’ll fix it. 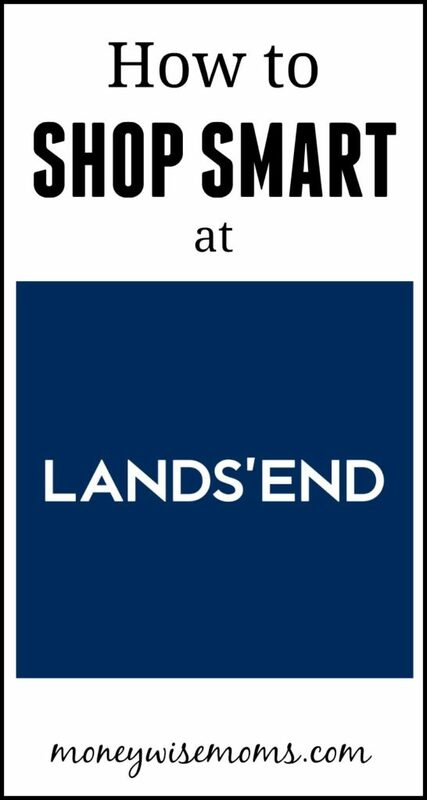 What are your tips for shopping Lands End?